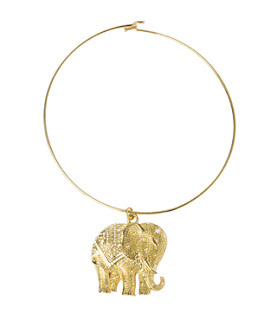 Very cute, love the elephants! I love that sweater. I thought of you when I saw it!! 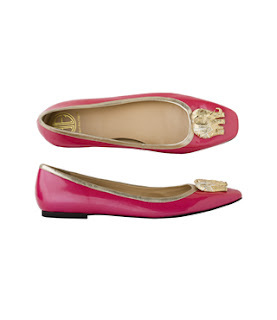 I LOVE the shoes and the ornament and am secretly hoping they might have them at the big sale! 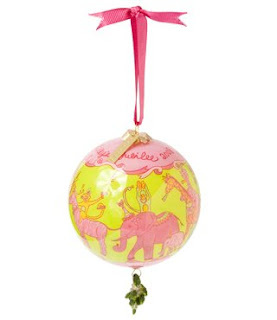 I want that ornament!! Loving everything on the list though. And the ornament is excellent! Oh, me want that sweater! 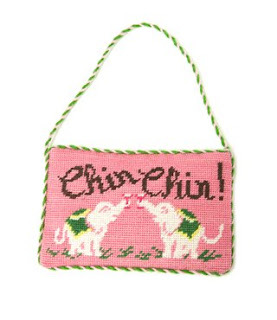 The Chin Chin bag is so novel and cute! Kitsch cute - love it! The necklace is sooo nice as well! Aw, I love the sweater! 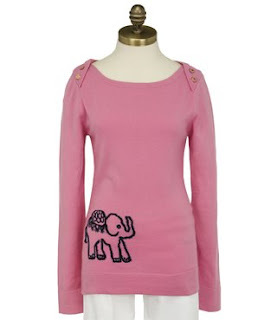 I want a baby pink elephant to live with me in my house!